The Headkayse ONE is the world's first multi-impact, soft, safe, foldable cycle helmet. For the last 40 years helmets have been fundamentally the same - made from rigid, fragile polystyrene, designed to just pass an outdated standard - even though our understanding of preventing traumatic brain injury has moved on dramatically. We didn't think this was good enough and we decided to totally rethink helmet design. The result is Headkayse ONE. Simply better.. Please Support Headkayse NOW and help create some real change in cycle helmet design for all our sakes. Here is a unique opportunity to ride your bike AND run a business! Urban Trikes ltd is a mobile car cleaning and valeting business with a difference. It has a unique environmentally friendly approach of combining a waterless cleaning system operated from a Tricycle. 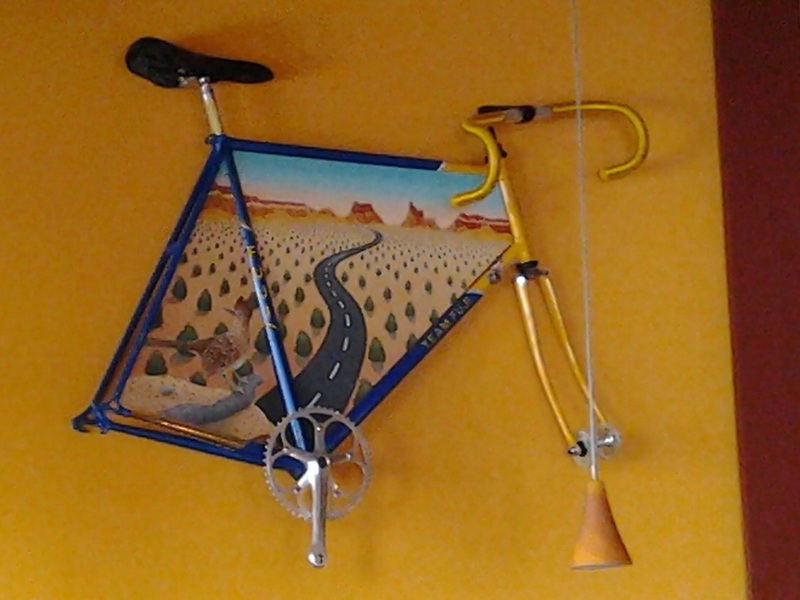 Saw this hanging on the wall of a restaurant in Cedar Crest, New Mexico....Very Cool! I thought this was an interesting video that speaks to how many cyclists feel about cycling. 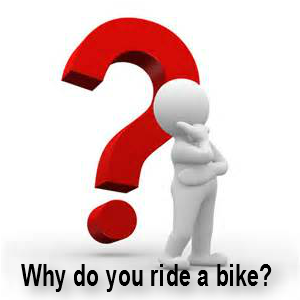 After watching the video below, please leave your comments as to "Why you ride a bike?" Join us on our new Bicycle Forum! We are excited to announce our new cycling forums. Our forums are different from others you may have visited or participate on. The first thing you'll notice or maybe more specific, not notice is advertisements. When putting the forum together we wanted to make it as easy and pleasant for our visitors to use and this meant to keep it as clean and uncluttered as possible. You won't find ads, popups or anything of the sort. Just conversations about cycling...What a concept! Additionally, we didn't build them with a long list of specific forums for every possible topic imaginable but provide specific topic related forums that the vast majority of cyclists would use. If there are specific forums that our visitors would like us to add, we would love to hear your suggestions! Stop by our forums today! Registration is fast and FREE! You can also login using your Facebook account if you prefer. 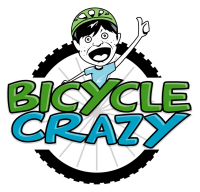 Click Here to access the new Bicycle Crazy Forums! 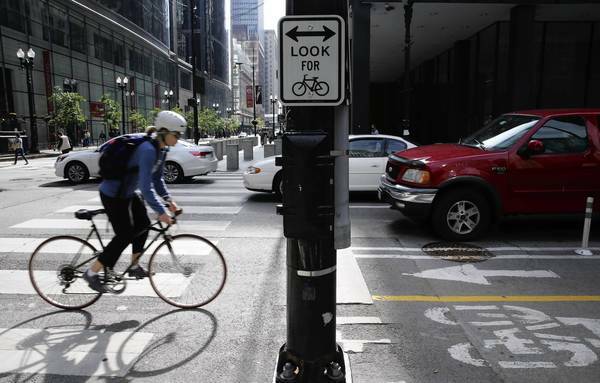 Our site is usually about "the lighter side of cycling" but feel it's important to address the issue of cycling fatalities across the country. 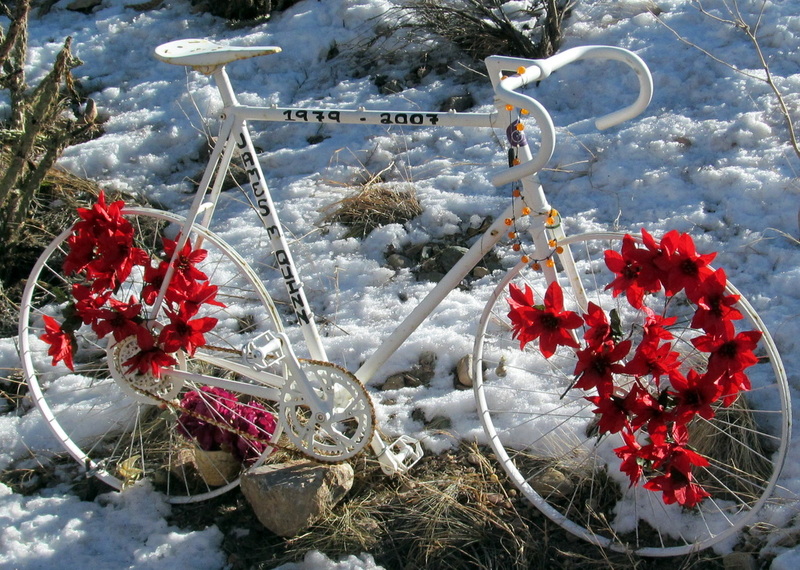 I'm in New Mexico for a while on business and have been shocked at the number of "ghost bikes" I've seen along the roadside. 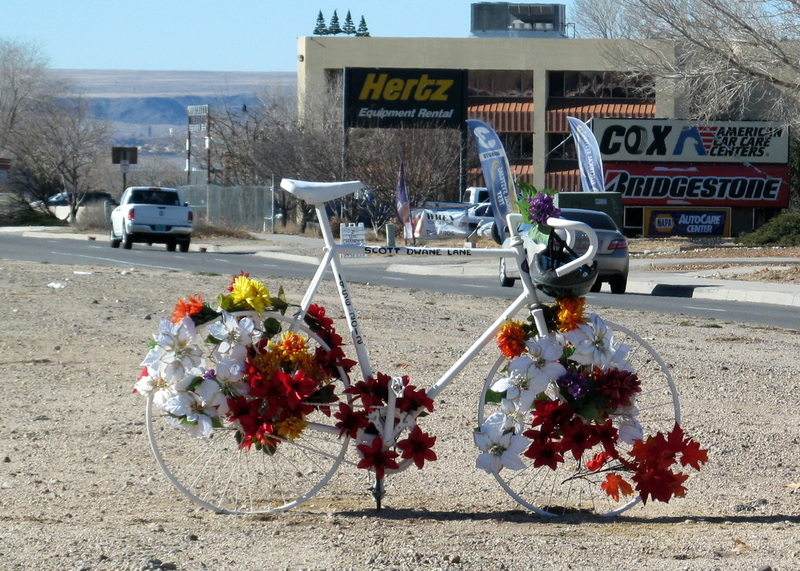 There have also been several deadly accidents last year in my hometown of Boise, Idaho. What can we do collectively (cyclists and motorists) in 2014 to reduce the number of these accidents nationwide?